We also provide a hire service of our specialist arboriculture machinery, available for day hire or longer upon request. Whether you’re looking for the removal of arboricultural arisings, tree felling or larger … View our machines for hire below. 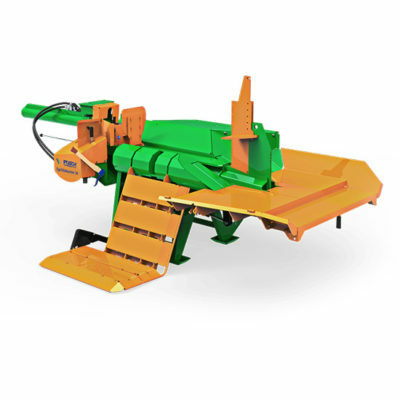 The POSCH EasyCut is the perfect solution for the safe sawing and loading of firewood. This great piece of kit offers the outstanding benefits of a new sawing principle that lets you process firewood fast, precisely and safely. 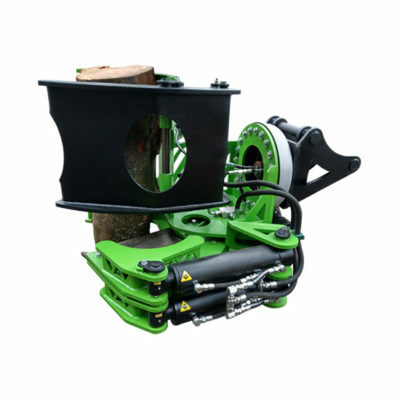 The 30T SplitMaster is a horizontal firewood log splitter designed predominantly for the professional user. This powerful and efficient firewood processing system offers more power for woodwork and will comfortably split logs of up to 125 cm long. It offers a wide range of high-quality splitters: starting from the entry-level model to more powerful solutions with a splitting power of up to 55 t. It also boasts an efficient log lifting device and optional rope winches which make work extremely efficient and convenient. 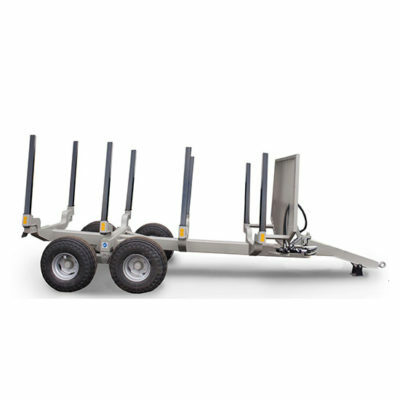 The Botex Euro fixed length trailer is the perfect solution for carrying forestry timber with a capability of carrying loads of up to 11 tonnes. This straight pinned forestry trailer is a popular all-rounder, and boasts an extendable spine and 570 crane. 4.2m bed length which can be extended to 5.2m, hydraulic brakes, rear lights, steering drawbar and 400/60/15.5 wheels & tyres. The crane is fitted with a 6t rotator, large 0.26 grab, has a 6.75m reach and will lift close to 2t. Our remote control 5tonne winch capable of winching trees out of hard to reach places with 100metres of wire rope. Also used for controlled tree fells ensuring 100% safety. The M60 Series tractors are typically designed for those with 10-75 acres who require further drive comfort and better features than those found in your typical standard tractor. The M60 Series tractors offer optimal comfort with a deluxe seat, armrests, wide area floor mat and ergonomic controls built into a console for a more refined finish. The Power 60 HP M6060 offers a variety of great features including an 18×18 multi stage transmission, hydraulic shuttle and a maximum speed of 40kph. It also boasts a work cruise function for consistent RPM control and ECO 40K for greater fuel economy and a fully air conditioned cab or outstanding operator comfort. 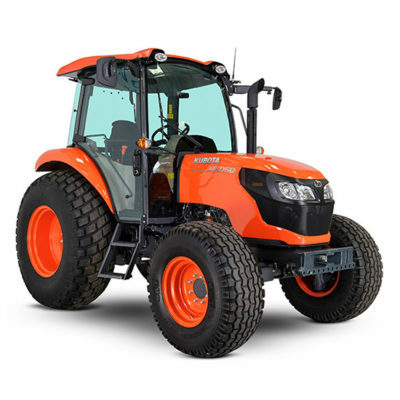 The Kubota M5001 is a relatively new tractor on the market that makes tough jobs, easy! The M5001offers Simplicity, Versatility, Manoeuvrability and Comfort. Powered by a four cylinder V3800 Kubota engine and including a host of leading edge technology to maximise power, performance and end-user comfort and control. This 4 cylinder tractor offers the upmost power and efficiency. 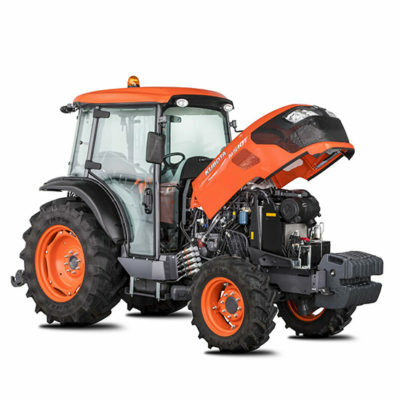 With a more spacious and comfortable cab this tractor gives the driver 360 degree visability and is designed for tasks that require excellent manoeuvrability. This versatile compact machine is specifically equipped for dealing with the clearance of vegetation and trees from areas which have limited access or often challenging environmental conditions. It offers a simple process which is quick and efficient and doesn’t require many of the processes traditionally required with land clearance. 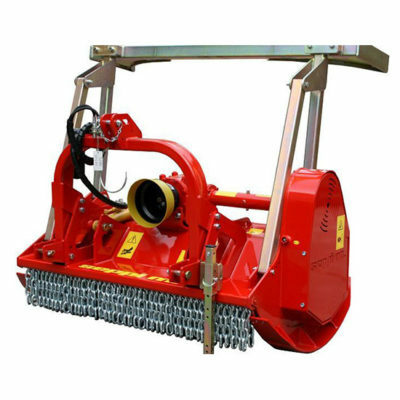 The MIDIFORST forestry mulcher is ideal for fire breaks, vegetation management, land clearing, site preparation, as well as for road side maintenance. The MIDIFORST cuts, felleds and mulches the material all in one go, the mulch is then combined directly back into the soil to aid the decomposition, all with minimum disturbance to the soil structure and its surrounding environment. The RSL 16 is an excellent hardwood and softwood tree shearing solution. 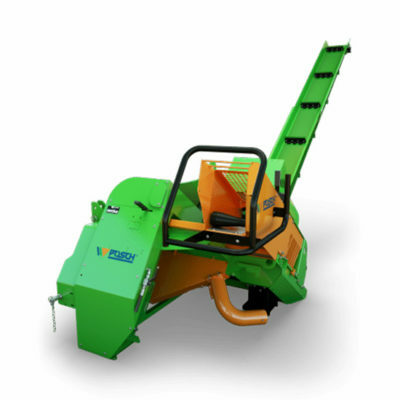 It offers a top buncher grab and 360 degree rotate for de-limbing. The blade is high grade hardox and the jaw will cut 16 inch hardwood and softwoods. 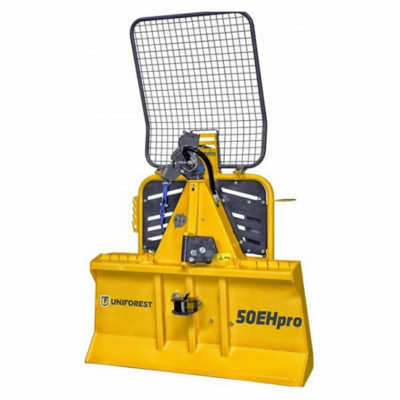 The shears can be mounted on an excavator or front mounted on a skidsteer or tractor. The shear has a powerful hardened blade that will cleanly and safely cut through all timber including large diameter trees or bunching thinner woods together with the grab for cutting so this is an ideal solution for woodland management. Built for a hard life. The FORST TR8 is a genuine jaw-dropping performance machine for maximum performance in remote locations. 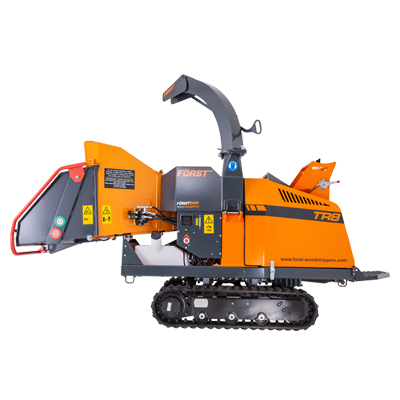 Compact enough to be nimble and manoeuvrable, yet offering performance to rival machines much larger than itself the TR8 is the ultimate contractor’s chipper for disposing to high volume timber and brash.